It sure took time for X2 Toys to show us their first Giga Raiden prototype, but it didn’t take long for them to reveal their first color sample, and even with a Nemesis Prime color variant. 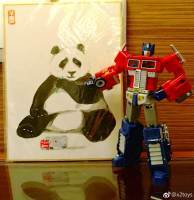 The new images surfaced via Weibo user 毯毯魂限定之正义王森森 and X2 Toys Weibo. 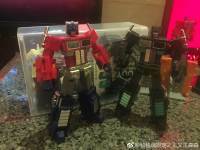 We have images of the first color prototype of Giga Raiden, a G1 Optimus Prime which is about 5.7”. Ideal for a Classics scaled collection. The colors match the animation style, plus some chromed parts like the smoke stacks and gas tanks. 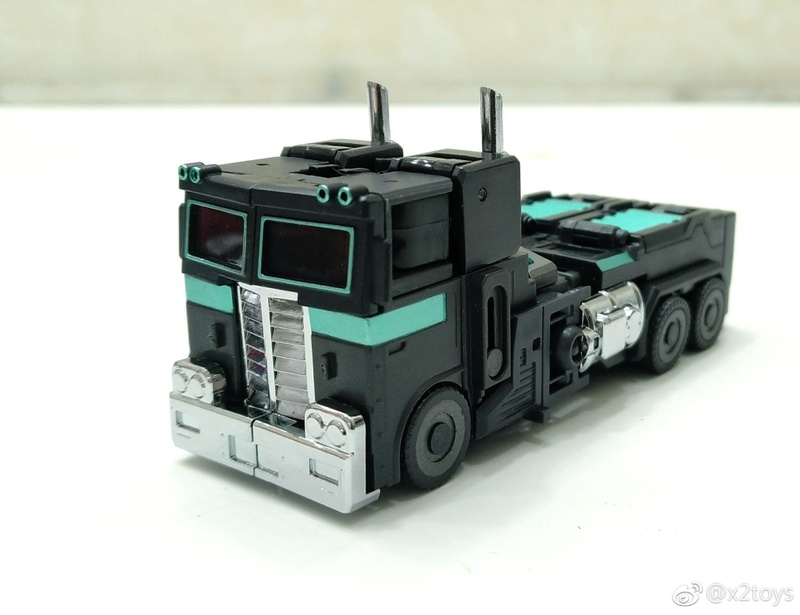 As a very nice surprise, or an expected option, we have a look at a Nemesis Prime/Scourge/Black Convoy recolor of this mold. 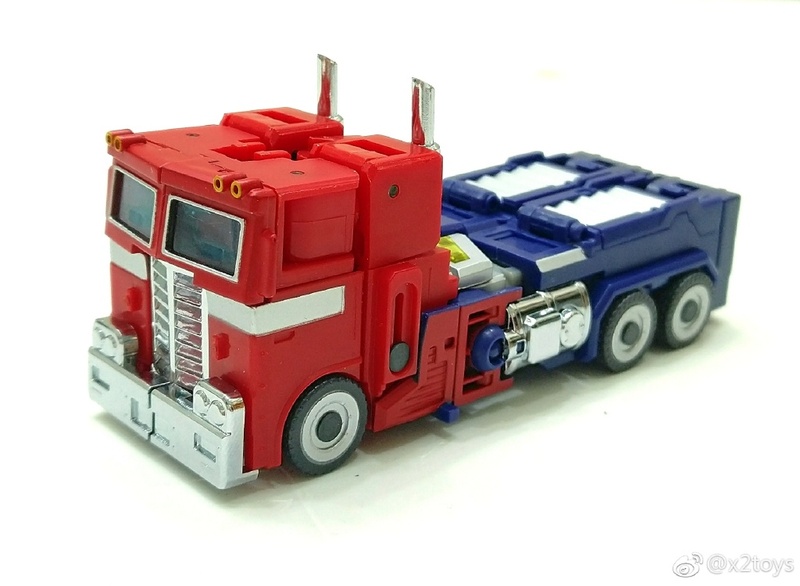 You can’t go wrong with an evil Prime, so we are sure many fans would like this recolor of the mold. You can check out the mirrored images after the break and then let us know your impressions at the 2005 Boards. OK, here's the trailer, dammit. When can we buy one? Report to everyone on the exhibition of x2toys this time at the annual meeting of the shanghai just factory. The Compartment is also going to wait for next year. Everyone, don't rush, it's still going to be, there's a drag. [hihi] and. There will be no quality in the rush, even if the delivery is slow, we will still be responsible for everyone. OK, where's the trailer, dammit?!? 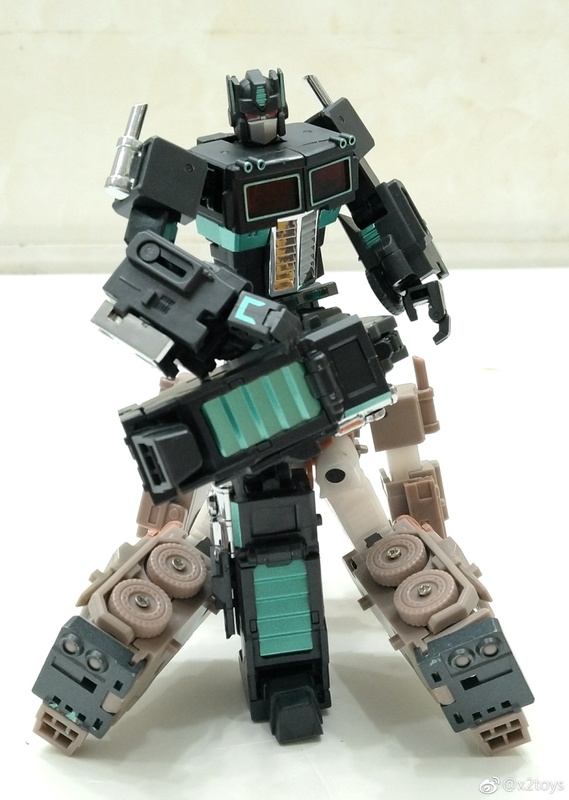 I really hope they make a megs to go with this guy. Ill be getting dark raiden maybe december. 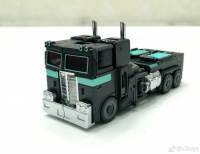 Hell if they do a toon version with the white thighs id get that too and the trailer just to support x2toys. I needs me that megs. Also some alternative heads or battle damage versions would be great too. All thats left is for dr. Wu and reprolables to show hin some love. Just bought this guy and the nbk megs. Guess im starting a legends-voyager chug-ish collection with deluxe sized leaders. Damn… i have an order to cancel. he seems too short to me. 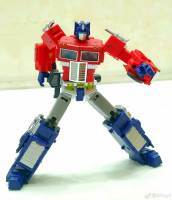 maybe with mft 0 megs? this guy is 13cm so maybe it will work. Im rebuilding my collection from scratch and i was going to go legends scale but this guy just looks so damn cool! Any one got any pics of a good megs he could tangle with on my shelf cus that would definitely seal the deal for me. He's a smidge smaller than the Perfect Effect Ginrai, so if you want your Megatron to have like, 1/2 – 1/4 of a head of height on Optimus, this is a good fit. Excellent! Should work perfectly then! Thanks! 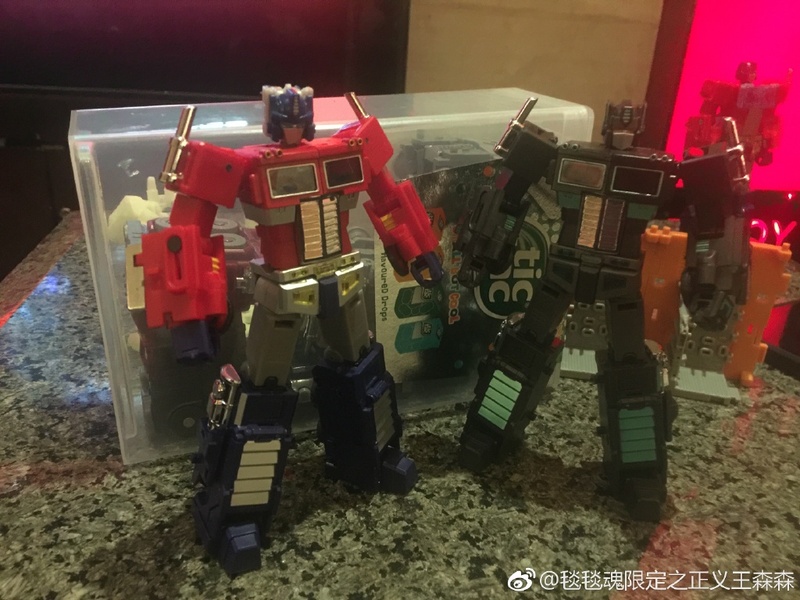 Looks like he might scale perfectly with nbk Megatron and look perfec next to him too!!! How about checking the video LITTERALLY just above your post? I watched the video. Im looking for clearer pictures. Anyone put on all the stickers? Im undecided if I want to add them all.